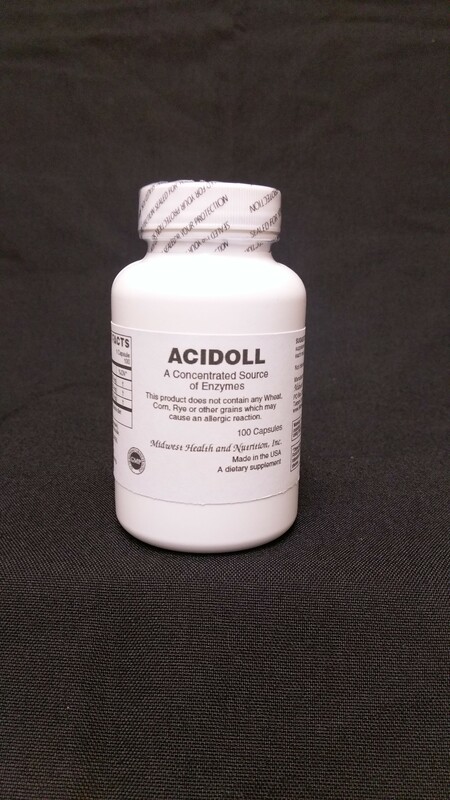 Acidoll Capsules 100 count. This product has been called by other names by other manufacturers. Pepsin with Betaine, Asidol, Asidoll, Acidoll, and Acidol are all the same product as this product.